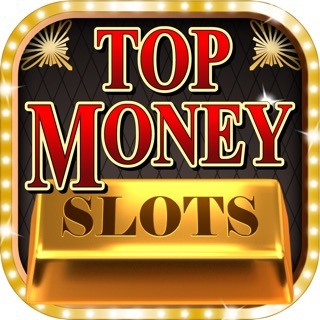 Install and play on the best classic slots in this 3D free casino and enjoy a new experience in slot machines from Las Vegas. 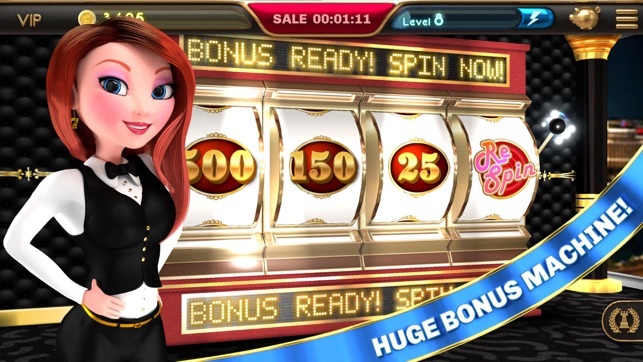 Start with a welcome bonus of 100 Free Spins. Enjoy Las Vegas from all angles with the most amazing graphics and the most realistic machines. Unlock all the games and conquer the casino tower to find out new slot games and win big! 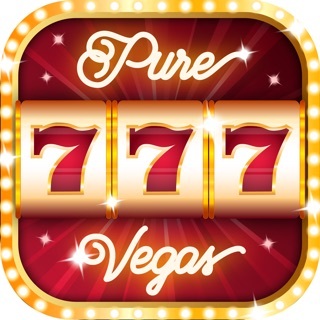 Slide your finger across the Lobby this free slots and explore the different rooms where you can find Bonus games, free spins and great prizes that wait for you to live an authentic adventure in Las Vegas. 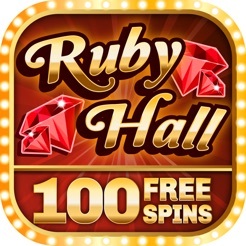 - 100 Free Spins to start. - A whole new visual experience never seen before. - No loading times. 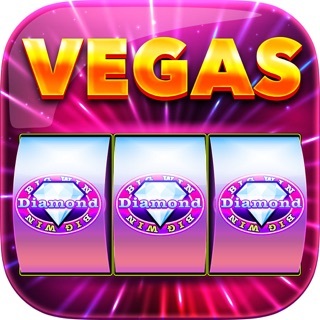 Fastest Casino App. 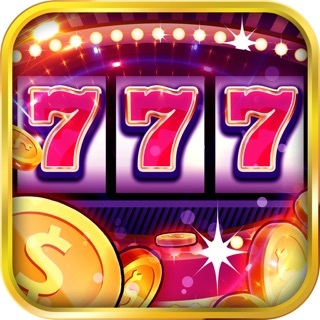 - Huge Slot machine with free coins Bonus every hour. 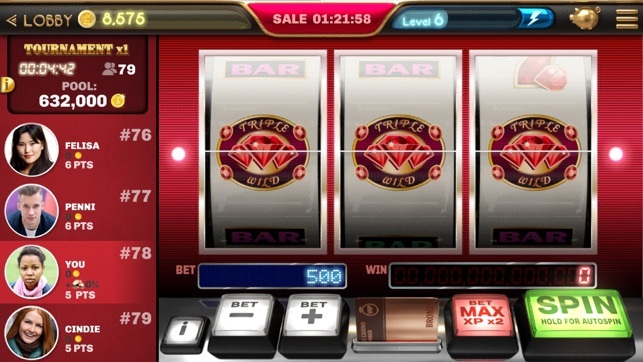 - The best slot classic machines with realistic graphics. 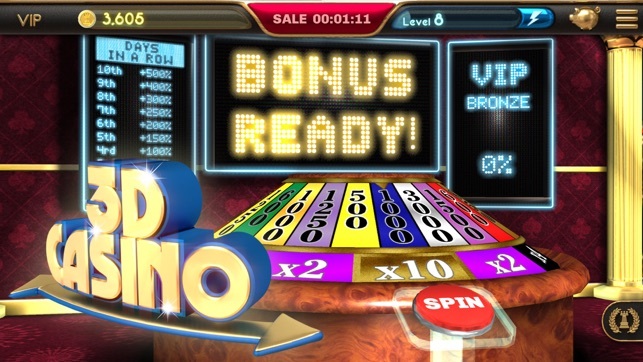 - Bonuses, free spins and much more! 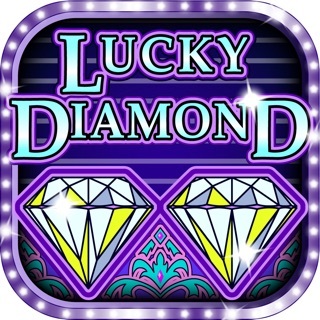 - Authentic Lucky Wheel with daily bonus. 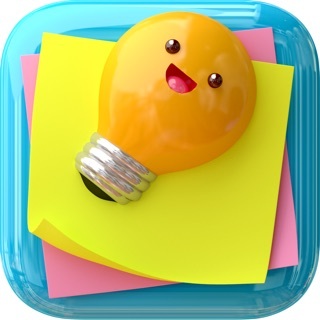 - Save some coins with every spin on your Piggy Bank. - Online Tournaments. Play with your friends and win! - VIP benefits to win more. - Play Online or Offline, without restrictions. - Exclusive offers every day to rank faster! Are you tired of trying games with the same visuals and design? 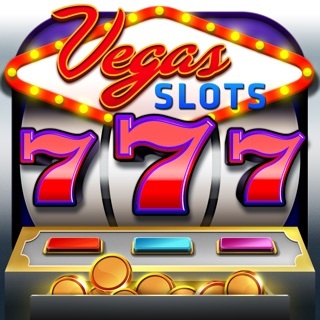 In this vintage slots you will enjoy an complete different experience! 100% realistic, 100% 3D! 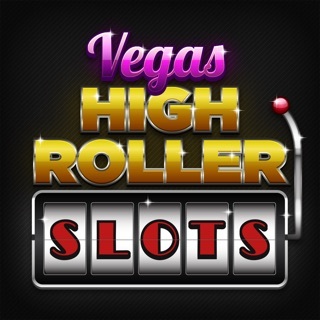 If you are a classic slots fan of Las Vegas, you will love this slots. 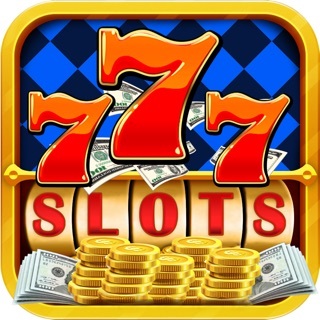 You will find slots machines with retro style across different rooms, video slots and other games like Wheel of Fortune or either a huge slot machine, just like in Las Vegas! 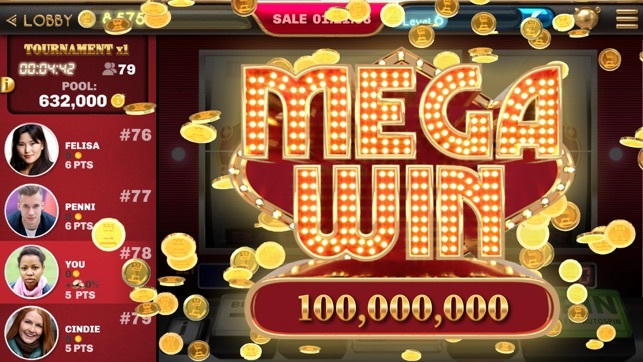 Inspired by the real ones in Las Vegas, the Lucky Wheel and the Giant Slot Machine will increase your chances to win big thanks to their daily and hourly bonuses that will allow you to keep playing all the casino games. Play several days in a row to increase your prize! 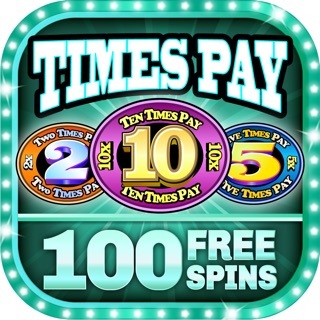 Download now and start your 100 Free Spins!!! The games are intended for an adult audience. 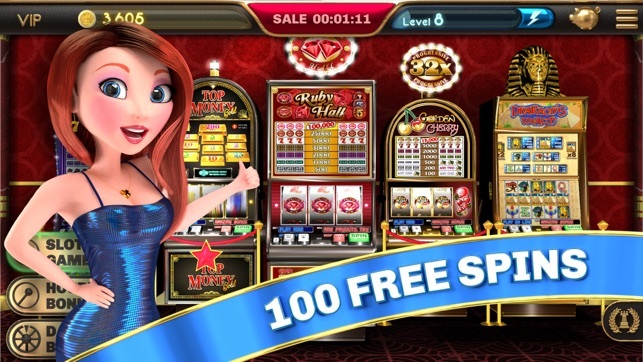 The games do not offer ""real money gambling"" or an opportunity to win real money or prizes. Practice or success at social casino gaming does not imply future success at ""real money gambling." I’ve tried other slot sites and they are not as fun as this one!!! The machines are so much fun to play!